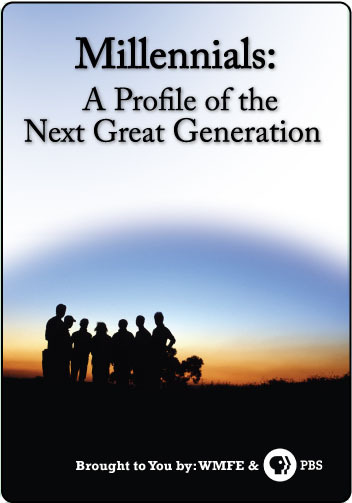 Click the button below to add the Millennials: A Profile of the Next Great Generation to your wish list. Who are the Millennials? And do they really have what it takes to be the next great generation? Find out on this PBS special documentary. 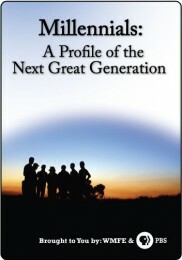 Featuring interviews with generational experts Neil Howe and William Strauss, as well as personal stories of Millennials coming of age, the documentary tracks down the essence of today’s rising youth generation and where they are headed.